Finding rental housing when you own a dog (or two, or more) is a big issue here in Christchurch. Our housing market has done some very weird things since the earthquakes of 2010 and 2011 with sky-rocketing property prices and escalated rental costs (people getting their homes repaired move to temporary accommodation – paid by their homeowners insurance, adding to the competition for rental properties). Those people who did not own their homes pre-quakes and were dog owners have been some of the most severely affected by the increases. And so this article from Forbes Magazine caught my eye. 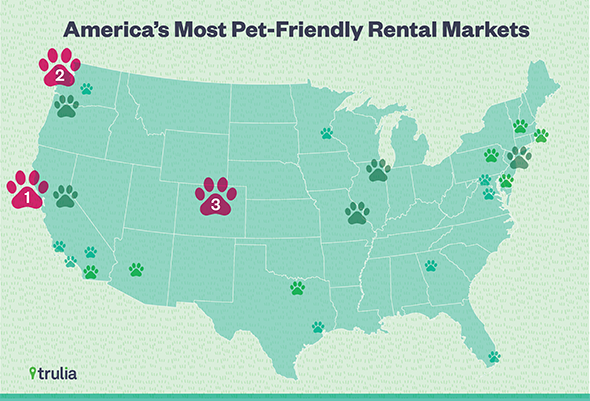 It’s about renting housing in the USA when you are a dog owner; the largest 25 property rental markets are compared. 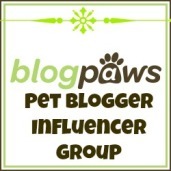 b) the least expensive pet fees. That’s a fee that you pay on top of any deposit because you own a pet. Most fees are refunded when you leave the property in good condition. Others are simply higher rents for pet owners that are non-refundable. In Christchurch, pet fees, particularly in terms of higher deposits, suddenly appeared on many properties where there were none before. c) and my favorite criteria: a high concentration of pet stores and services. The western cities of San Francisco, Seattle, Denver, Oakland and Portland topped the list. Sadly for dog lovers, the survey revealed that landlords are much more tolerant of cats than they are of dogs. And the larger the dog, the harder time you have when renting. Only 4% of landlords were prepared to allow large breed dogs like a St Bernard. What this information reinforces is that dog ownership costs money. If you are considering adding a dog to your pack, spend some time considering your income and life situation before making the commitment.